High tuition, unnecessary degree requirements and annoying roommates are among the most common complaints about higher education. Yet schools with tuition as low as $5000, no course requirements outside your major and dorms without roommates exist—they’re just outside the U.S. Considering tuition costs is particularly important for my family. Because I’m a twin, my parents will have to pay double the tuition, and that’s on top of my older brother’s UCLA tuition. As a result, the most logical option for me and my sister is college abroad. Unfortunately, so far I’ve found it extremely difficult to find information about colleges and universities abroad, which has made the search stressful. The amount of material and websites I have to look through is intimidating and confusing, and to make matters worse many of the counselors don’t have details on tests, interviews or additional requirements of other countries’ applications. As a result, I’m clueless about how many of the college applications work. 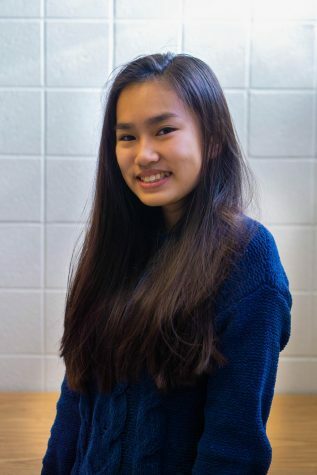 Whitman should provide more opportunities for students to learn about international colleges, primarily by creating a compiled resource—including information as the average tuition fee, living costs, environment and course styles—where students can learn more about colleges outside of the states. Currently, Whitman provides very little information about colleges in other countries. When the counselors host college information sessions, they rarely mention international schools. Whitman’s college resources page only includes government websites for VISA applications (Canada and the United Kingdom), and provides no information about specific international colleges or the application process. Since it’s harder for international admissions officers to travel and have an in-school visit, students need for more local support. And since many colleges outside the U.S. are cheaper, students should be more aware of these options. The average tuition cost in the U.K. ranges from $5,000 to $20,000 a year—half the average tuition of U.S. schools, according to the UK Council for International Student Affairs. In countries like Denmark, Finland and France, universities are tuition free for all students,, according to CNN. International colleges also give students unique opportunities that aren’t available at U.S. colleges. Students can get cultural experience and exposure to foreign languages, while going to some of the top schools in the world. Colleges in the U.K., like Oxford, also have specialized programs for majors, so students can get a bachelor’s degree in three years, instead of four. Even students who do know about these benefits can feel discouraged from considering international colleges because of the information-gathering barrier. International college visits at Whitman are few and far between, and it can be prohibitively expensive to travel to the campus. In an informal survey, 20 out of 32 juniors and seniors aren’t considering applying to colleges outside of the states—and more than half didn’t consider them because they didn’t have enough general information about them. Providing application information is especially important because some aspects of international college applications are time sensitive, including standardized tests that aren’t required in the U.S. If students aren’t aware of these requirements early enough, they won’t be able to complete them in time. Although some argue that very few Whitman students end up attending universities outside of the U.S., this doesn’t mean that students shouldn’t be informed about them. 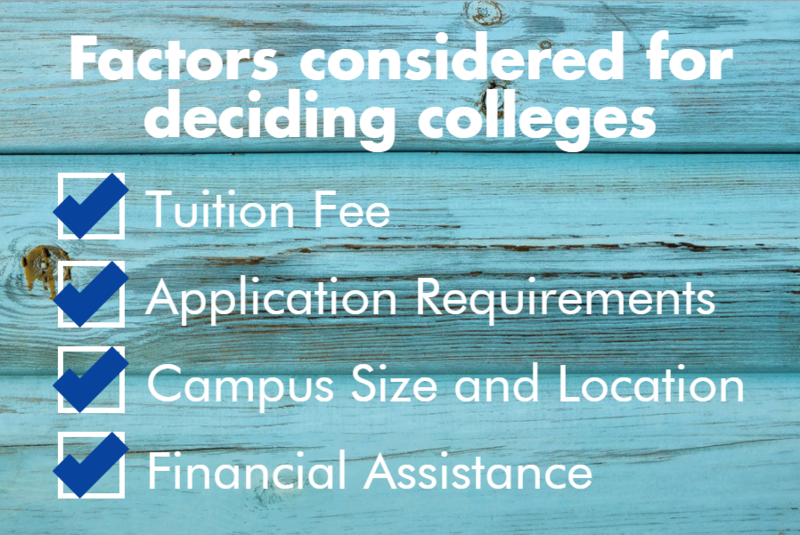 Counselors and school resources guide students to decide which college is best suited for them. By not introducing international universities, students are limited in their college search. It’s time Whitman provide every college applicant with the same resources—whether their college of choice be in the U.S. or not. College applications are stressful enough; let’s reduce that stress by providing students with enough resources and encouraging them to stay open about their options for college.